I remember the first time I ever had zucchini bread. I was a kid visiting my friend Danielle and her mom Caron baked up a loaf. I thought the idea was revolting. Who wants veggies in their bread!? But I’ve always been open and interested to try new foods so I hesitantly sampled it and… pure bliss. The bread didn’t really taste like zucchini at all. Or even bread for that matter. It tasted just like banana bread except without the bananas. It was lightly sweet, with a hint of cinnamon, a walnut crunch, and the best part (and the magic zucchini provides), it was extra-extra-moist. I fell in love and have ever since been a huge fan. Thanks, Caron! My recipe for Easy Vegan Zucchini Bread is, you guessed it, easy and vegan. 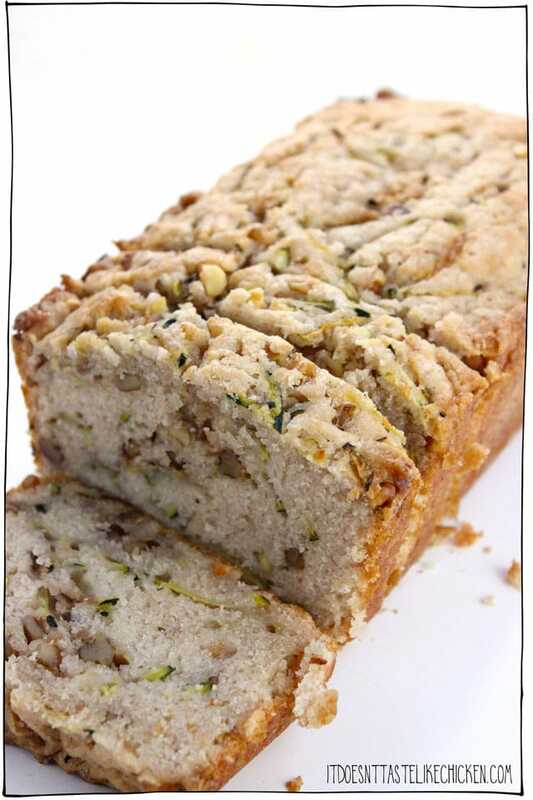 All the same flavours of traditional zucchini bread but even better. The zucchini adds so much delicious moistness that this bread needs to hang out in the oven for quite a long time to cook all the way through. The perfect time in my oven was 75 minutes, which means my entire house was filled with sweet scents of baked goodness. 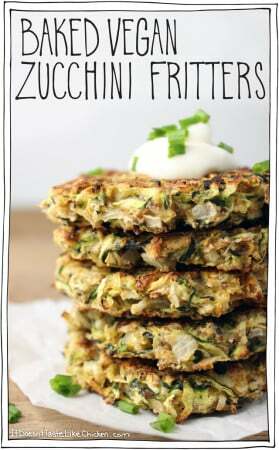 Now, this is how you win the hearts of zucchini haters! 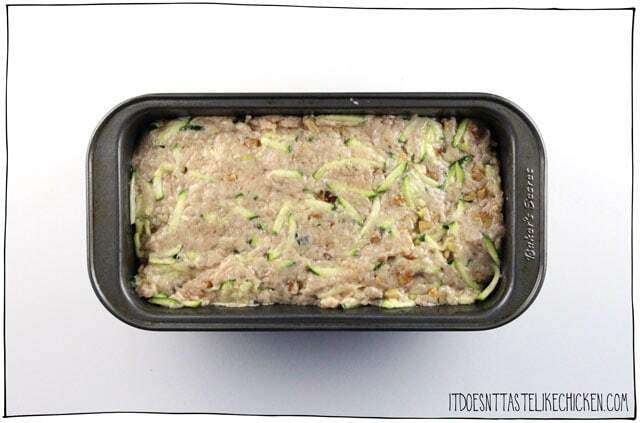 To make Easy Vegan Zucchini Bread: in a large bowl whisk together the dry ingredients. 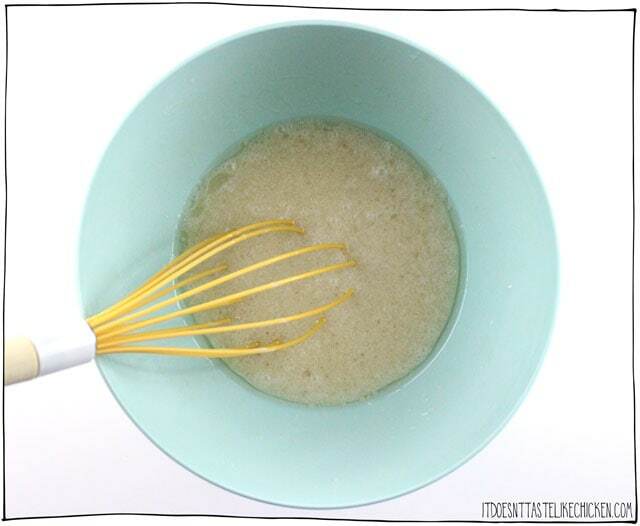 In a medium bowl whisk together the non-dairy milk, light oil, lemon juice or apple cider vinegar, and vanilla extract. Pour the wet ingredients into dry and stir until the batter just starts to come together. 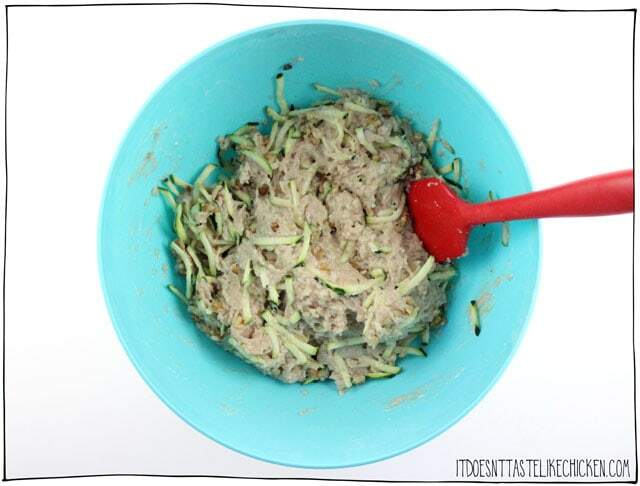 Add in the grated zucchini and walnuts if using and mix just a few more times to combine. Don’t over mix. Scoop the batter into the loaf pan and smooth down. Bake for 70 – 80 minutes until golden on the top and edges and a toothpick inserted in the center comes out clean. Let cool in the pan. 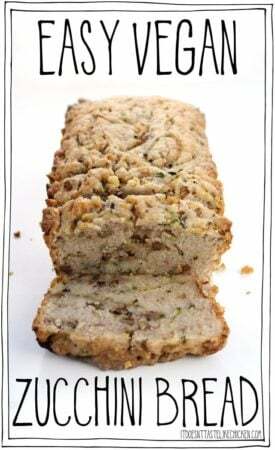 Enjoy easy vegan zucchini bread plain (which doesn’t taste plain at all) or with a smear of vegan butter. Tastes just like banana bread except without the bananas. 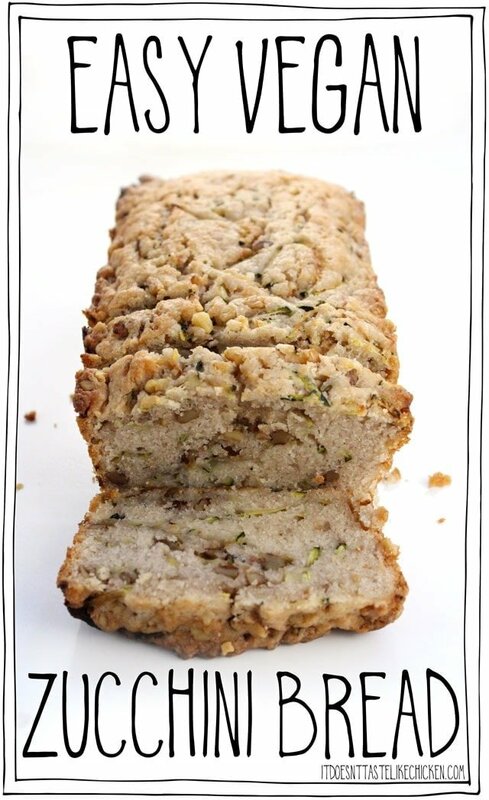 It's lightly sweet, with a hint of cinnamon, a walnut crunch, and the best part (and the magic zucchini provides), it's extra-extra-moist. The best vegan zucchini bread recipe and a great way to use up extra zucchini! Preheat your over to 350F (180C). 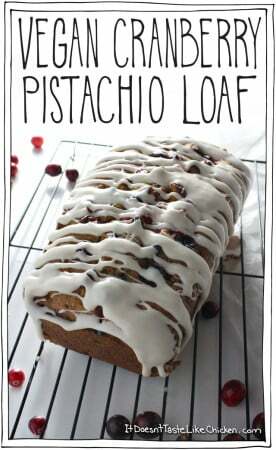 Lightly grease an 8" x 4" loaf pan or you can line it with parchment paper. 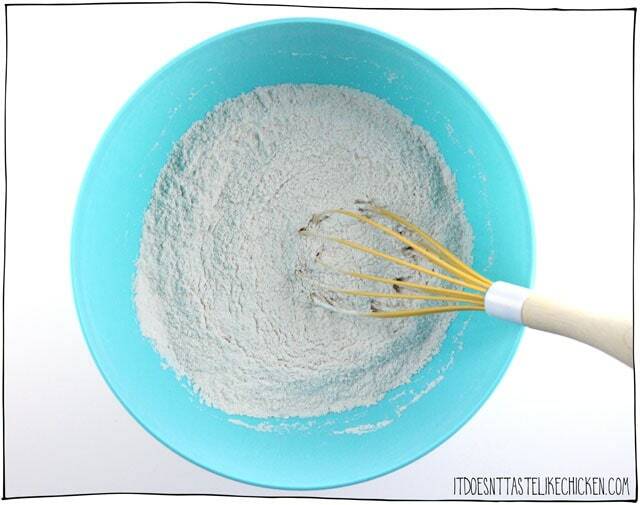 In a medium bowl whisk together the non-dairy milk, light oil, lemon juice or apple cider vinegar, and vanilla extract. Pour the wet ingredients into dry and stir until the batter just starts to come together. Add in the grated zucchini and walnuts if using and mix just a few more times to combine. Don't over mix. Scoop the batter into the loaf pan and smooth down. Bake for 70 - 80 minutes until golden on the top and edges and a toothpick inserted in the center comes out clean. Let cool in the pan. … and it turned out divine. Thanks! Wonderful! So happy you loved it, Yulca! I’ve only had zucchini bread once before, a few months ago (different recipe). I was excited to make my own for the first time. This recipe exceeded my expectations. It’s warm, moist, cinnamony, and doesn’t taste like zucchini. I think this is about to become one of my favorite loaves. It’s going to be hard to bring it in to share with my friends at work tomorrow, so I’m just going to have to set aside another big piece for myself first. Made this bread and it turned out great! I substituted unsweetened applesauce for the oil as I do in all my baking. Shared the bread with a few friends and they loved it, too! So moist and delicious! Thanks! Do you shred the zucchini with the skins on? This turned out so good — no nuts, in a Pampered Chef stoneware it took just under 60 minutes. Very moist but not wet. Thank you for this recipe it’s delish! I also added a mix of cacao and carob powder to make it chocolatey. Came out awesome! I haven’t had a good zucchini bread in too long! It always reminds me of the first coffee shop I worked in. 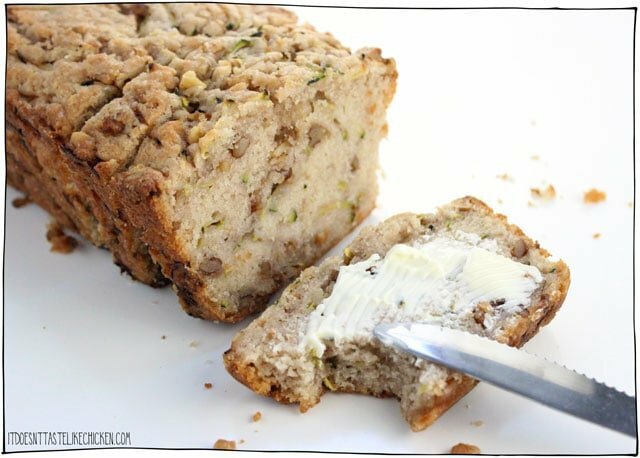 We would get these thick fragrant slices of zucchini bread delivered in the mornings, and they smelled so heavenly as I put them on display. They weren’t vegan, and I was still new enough in my own veganism that I didn’t think to go home and make my own. So I just craved it for every day for like a year. Luckily I can make my own now, and every time I do I’m taken back to that coffee shop. Aww that’s a lovely memory. So happy you get to enjoy zucchini bread again! 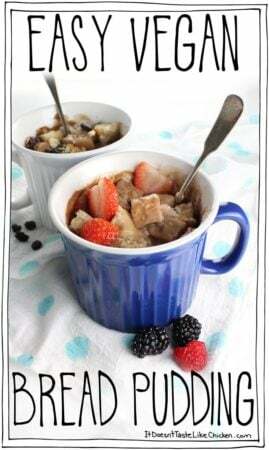 Have you tried adding chocolate to this recipe? Would you use cocoa powder? Melted chocolate? Both?! This recipe looks fantastic! 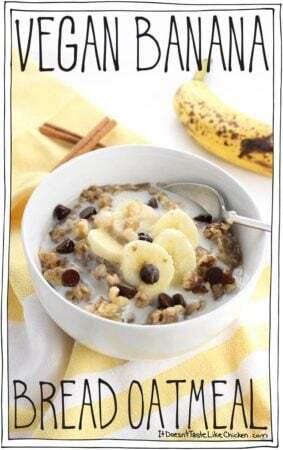 I would substitute the walnuts for chocolate chips! Enjoy! Hello! Think this could be made into muffins instead of a loaf? How would that effect the baking time? Hi Sarah, yes, for sure. Here is a guide that will help you convert the recipe. Enjoy! Applesauce is what I always substitute for oil. just use the amount of applesauce that it calls for oil. That’s what I did! Turned out amazing. This looks amazing! 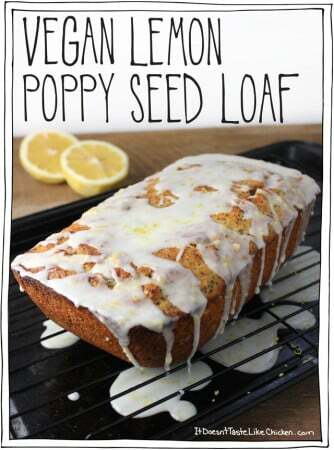 I will definitely be making this soon I was wondering if I could cub almond flour for AP flour? 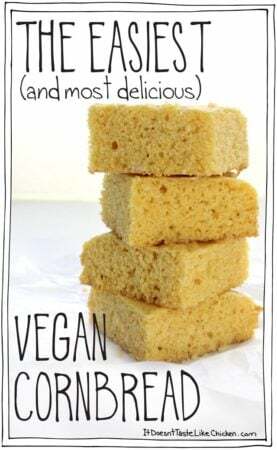 Hi Wini, gluten-free baking is really not my thing, and my guess is that it would need some further recipe testing to do this, but here’s an article that my help you. This really looks delicious! So eager to try it. Sorry to be a pest, but is there something I can sub for the oil? Trying to be more oil-free. Would Apple sauce work or a combo of banana and apple sauce or would it make the loaf too wet? Hi Trish, glad you’re looking forward to it! 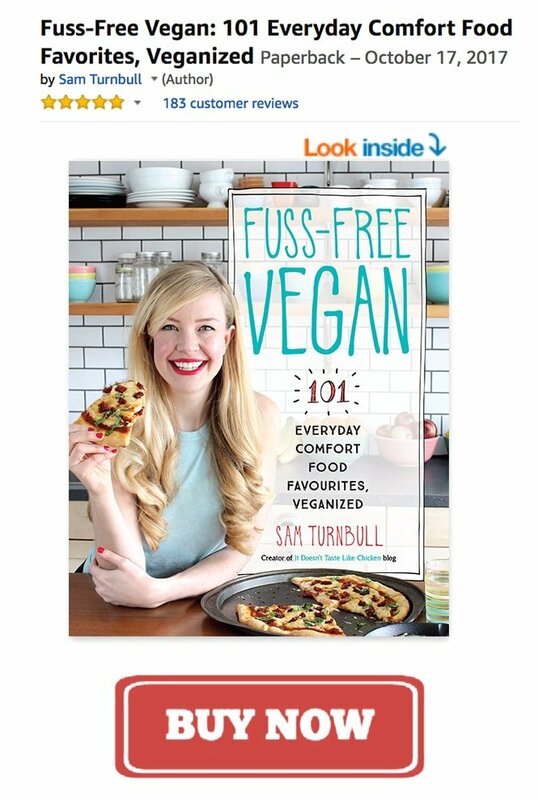 I haven’t tried substituting anything else and oil-free baking is really not my thing so I’m afraid I don’t know how it would turn out. If you give it a try, let us know! Years ago a friend used to sub yogurt or sour cream for the oil in quick bread recipes. A non-dairy version might be worth a try! Oh wow, thank you Juli! I use applesauce in place of oil in my baking recipes. I used it for this one and it turned out deliciously moist and definitely not too wet! Give it a try. Use the same amount that’s called for in the recipe.